I am so thankful I found Sara and her business, Apricity Images. I am thrilled with how our wedding photos turned out. Sara has the skill of capturing just the right moments and emotions in her photographs. 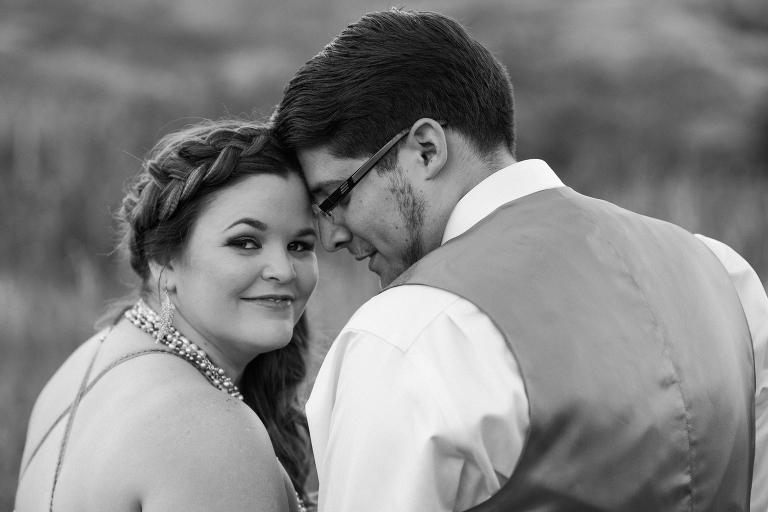 The quality of the photos is impressive and I am so pleased with all of the photos we received. My husband and I wanted to say thank you for your quality work, Sara! I was super happy with Sara as our wedding photographer. Picking a photographer was incredibly overwhelming and scary, but Sara immediately made me feel comfortable. She was friendly and helpful, and of course, the most important of all at the end we got gorgeous photographs that we'll keep forever. I highly recommend her. Sara seriously did an outstanding job at capturing all kinds of wonderful moments at our wedding, including some wonderful shots of the kids playing outside, and even our wacky costume dance party in poor lighting - that was probably really hard to capture. 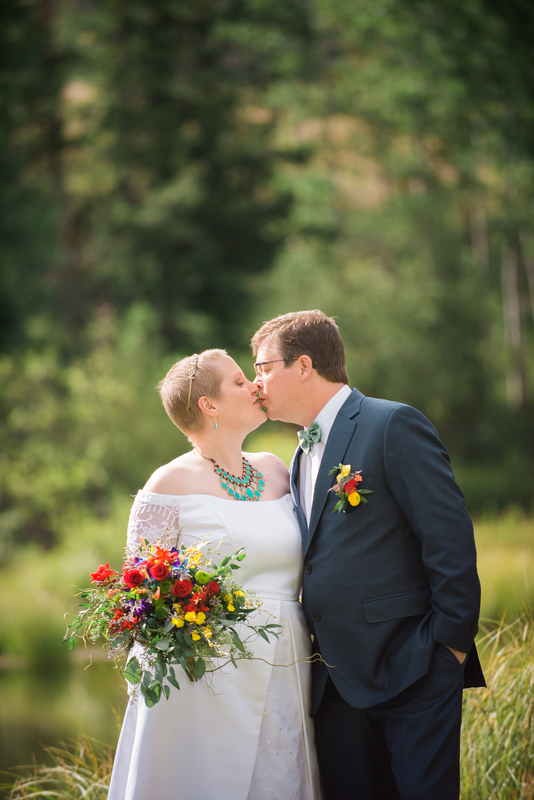 We threw her some curve balls, such as a silent wedding ceremony - she managed to tiptoe around in an aspen grove without making a sound! After being worn out from wedding planning, we were not feeling very creative in our ideas for couples posing and she had some great ideas to help. We really, really love the photos, and people keep telling us how wonderful they were. Even some of the photos of the guests are total framers. Sara also has a fantastic sense of humor, which is welcome at any wedding ;) We will recommend her to anyone who asks, and those who don't. Simply Fabulous! Sara was professional, creative and very accommodating. We eloped and planned everything very last minute. 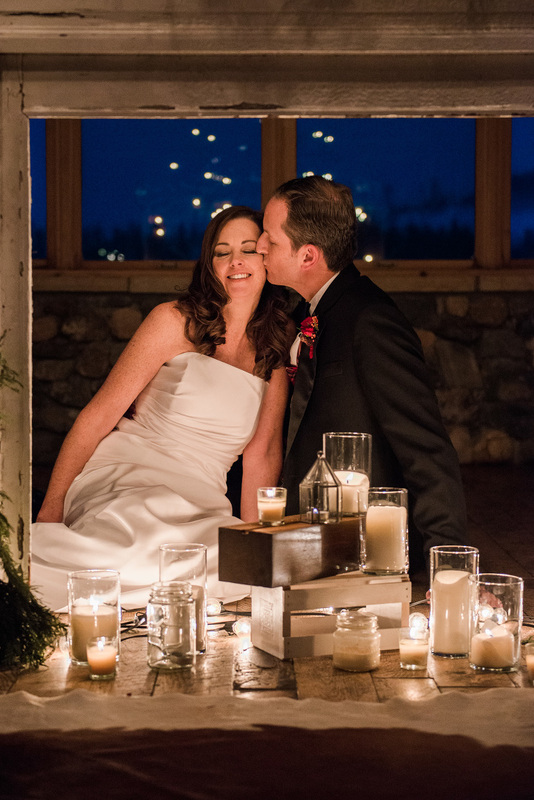 Sara did an excellent job capturing the magic, playfulness and intimacy of our special day. She exceptionally captured images in changing light and numerous indoor and outdoor settings. We've received MANY compliments about how beautiful and magazine-like all our wedding photos are. Highly recommend Apricity Images! We booked Sara for our engagement and wedding photos, and in all honesty, we couldn't be more pleased with how everything turned out!! She is so personable and really got to know us and our likes/dislikes. She picks up on little ques and makes moments work. She's super easy to get along with and really helps everyone feel comfortable in front of the camera! I was worried about all the wind and smoke we had polluting the air at the wedding, and somehow, Sara made all the photos look flawless! The day we got our photos back, it felt like we relived the entire day over again from start to finish. All of the perfect moments were captured beautifully! Sara is truly a storyteller and photography is her medium. The quality of the images was superb and her journalistic eye really captured our day. I would highly recommend Sara. Sara was wonderful!!! 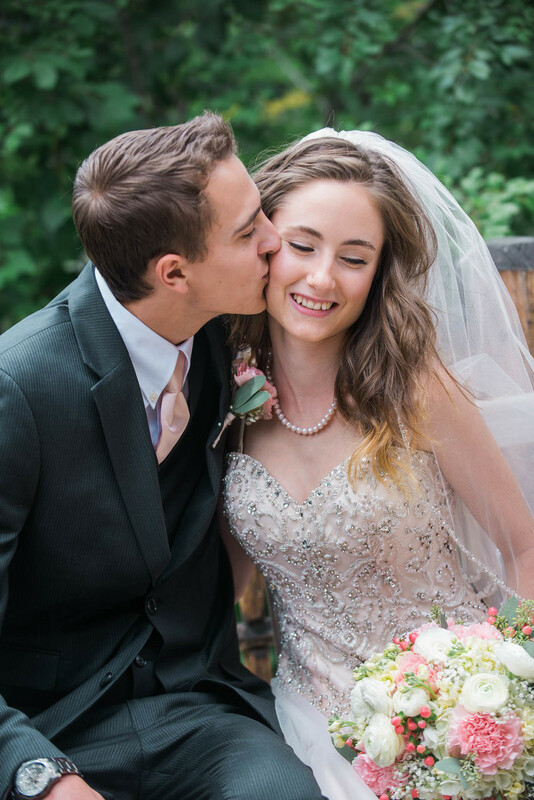 Our pictures capture all of the wide range of emotions of the day, and all of the silliness! She was also a blast to have around! I received access to my pictures quickly and could share them immediately. I would highly recommend her to anyone who wants to have great pictures and a stress free picture experience!! After much consideration, my fiancée and I selected Sara to take our engagement photos. Right from the start it was clear that Sara knew what she was doing. She coached us through our awkwardness and got some really candid shots which is great since we aren’t photogenic in the least. Sara is a riot and we’ve decided to book her for our entire wedding. I was so glad we picked Sara. Best decision ever! She was AMAZING. Sara was not just our photographer, she became a wonderful friend. She was easy to talk to and understanding. She understood every idea we had and brought many wonderful ideas of her own. I was worried that I wouldn't click with anyone we picked, but with Sara it was like we were old friends immediately. Our wedding photos were better than I could have ever imagined. I can't thank her enough for helping us remember our special day for years to come. You can read full reviews on WeddingWire, Facebook, and Thumbtack.